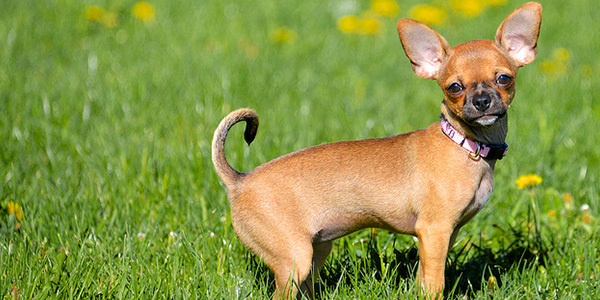 -Your dog’s coat is fully prepared before bathing. -Washed twice with a professional salon all natural shampoo, especially selected for your dog’s coat type and colour. -The coat is dried thoroughly. -Then clipped and hand scissor to the style of your choice. 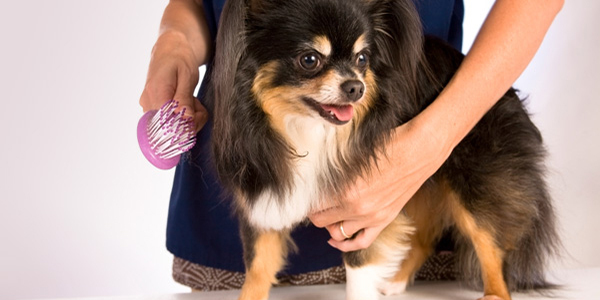 -Hair between your dog’s pads clipped and tidied. 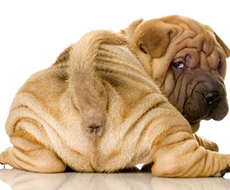 -Your dog’s coat is finished off with a scented coat shine to give it a soft, velvety feel. Designed for short hair coated dogs, such as Labradors, Jack Russell etc. -Furminate coat which removes dander and undercoat. -Your dog’s coat is thoroughly brushed. -Then washed twice with an all-natural shampoo, specifically selected for your dog’s coat and colour. 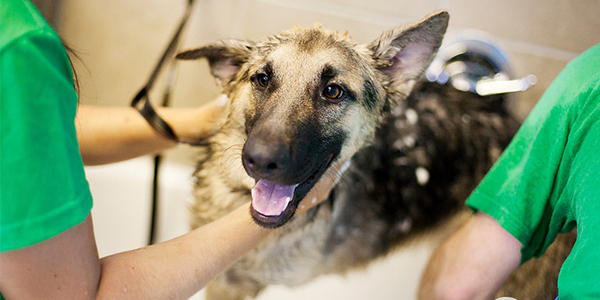 -The 1st stage shampoo removes the surface dirt from your dog’s coat. -The 2nd stage shampoo deep cleans the coat down to the skin, removing grease, dander and grime. -Finished with a scented coat shine for a soft velvety feel. -A tidy up around the eyes. 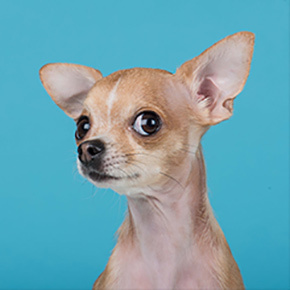 -The Mini Groom is designed to keep your pet in tip top condition between full grooms and by ensuring the hair around the eyes sanitary areas and feet are tidy and matt free and promotes the extension period of full grooms. 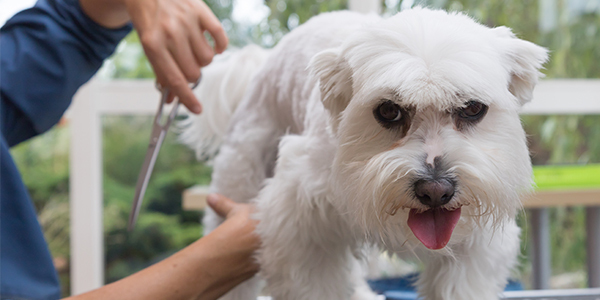 Keep your dog’s nails in tip top condition with regular trimming. Nails are professionally clipped, filed and ground. 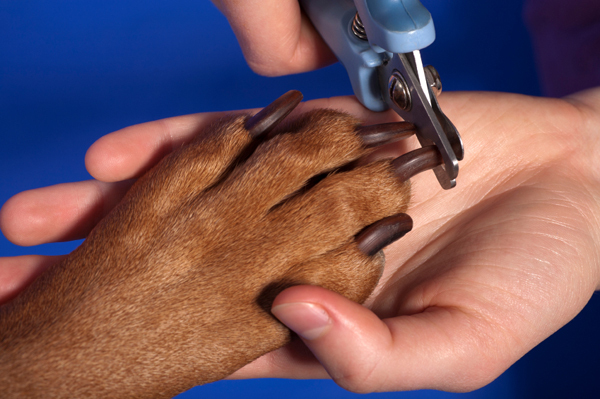 Regular nail trims ensures your pet enjoys those long walks without any discomfort from swore feet. We are the cheapest in Auckland!!!. No booking required just pop into the store!!! Designed to keep your pet’s breath and teeth in tip top condition. 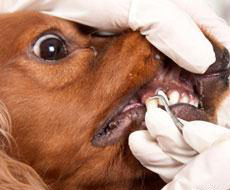 Saves you $$$ on those expensive vet bills by removing plaque from your pets teeth. 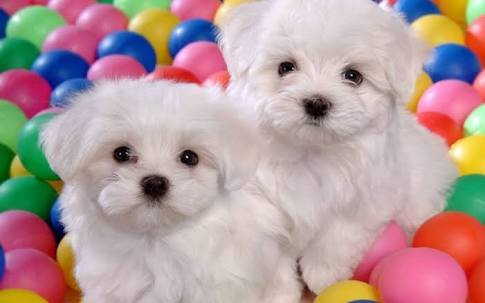 Only $10 for small and medium breeds and $20 for large breeds. 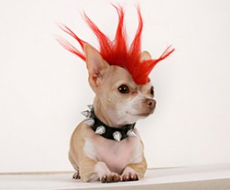 We provide a complete hair colouring service to give your pet that indivual look. Prices start from just $35 and we can tailor make a package to your requirements. *Please note prices will vary accordingly depending on your pets condition. Matting and Fleas will incur an extra charge.